Children are no longer interested in building puzzles, or doing manual word searches, or anything of that nature. 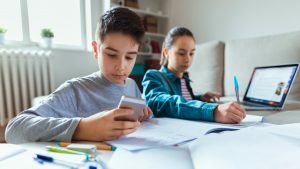 If it isn’t plastered on a computer, phone, or tablet screen, it won’t hold their attention for more than a few minutes. Educators and developers of educational activities have come to realize this fact, and are exploiting it. 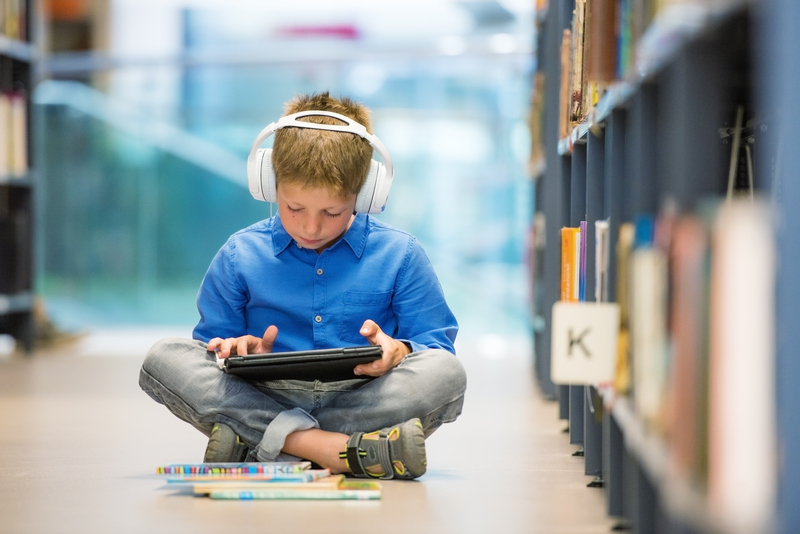 In order to keep a child entertained, and learning, it needs to be through a medium which keeps them enthralled, and that’s exactly what online educational tools do. What Kind Of Educational Activities Can Be Found Online? There is nothing that cannot be taught to a child through the use of online educational tools. There are a vast number of activities that cover a variety of areas. These include, but are not limited to, number games, word games, activities that teach colors, naming of the body parts, you name it, you can find it online. While this may not be the best way for a child to be educated, it is the one that works. Online educational tools lack the physical aspect that one-on-one teaching provides, and although that may not seem important, it is. Physical contact teaches things that a computer cannot, compassion, social etiquette, and the ability to share are only a few of the factors children in the digital age are missing out on.